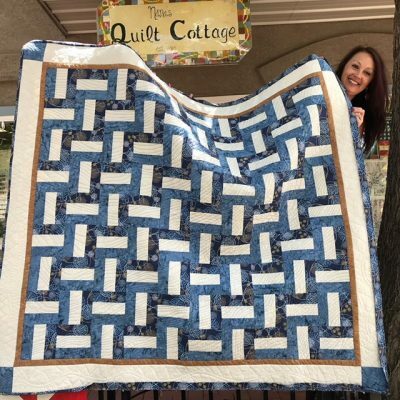 This is an introduction to quilting that will focus on the completion of a small, usable quilt. 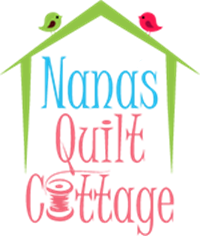 Skills that you will learn in the 1st class include cutting, piecing, and pressing. The second class will concentrate on borders. The 3rd class, basic machine quilting and the last class will be binding. Join us for this series of four classes. $60 is for the entire series.